Progressive Kinesiology is about learning to use practical, holistic methods to bring yourself and others into balance and promote health and wellbeing. The Progressive Kinesiology Foundation Course is studied in modules, from learning the essential 'hands on' at the beginning of the training, to the final module. The Foundation Course is eight days long with one Assessment day, and the course usually runs over five months. It has been developed to begin your journey of understanding the subject of kinesiology, in a standardised, practical and comprehensive way. 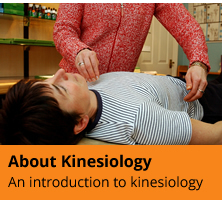 By the end of the course you will be able to perform a kinesiology balance on other people. Our foundation course is based on the original Touch for Health Training. We also incorporate the taking of case notes, case studies, home study and assessment to ensure professionalism to our very high standards. All training is delivered to a level 3 standard. We generally run two foundation courses before beginning a practitioner course. 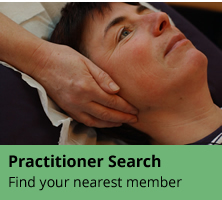 Foundation trainees do not have to have any previous experience in complementary health and there are no prerequisites to attending this course, apart from a desire to learn this amazing subject.